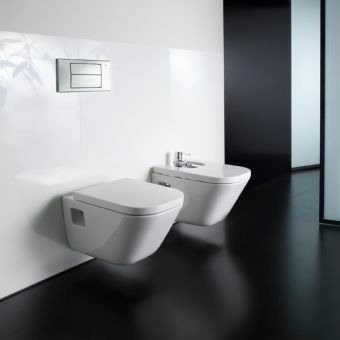 Top quality design is no longer the exclusive domain of the wealthy elite - modern manufacturing methods open up the door to a whole world of possibilities, and Laufen Pro excel at this. 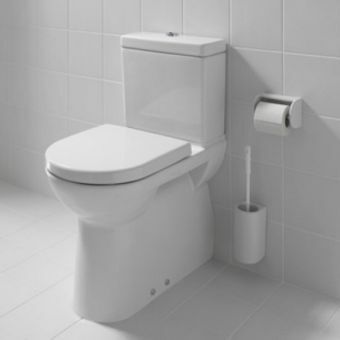 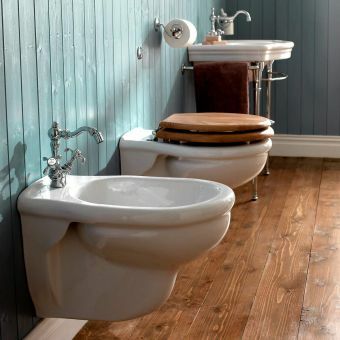 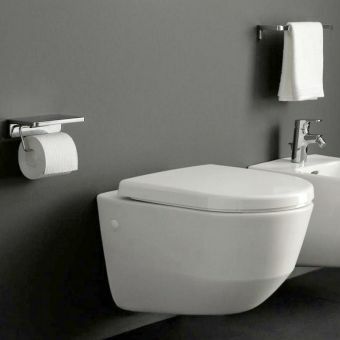 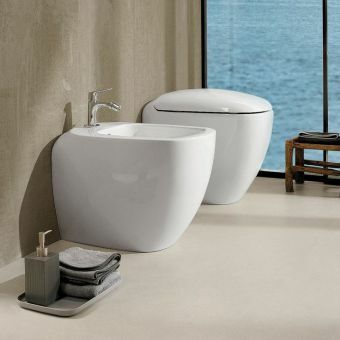 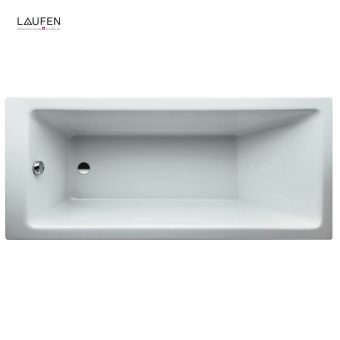 With over one hundred years of design heritage behind them, Laufen are the masters of bathroom ware construction. 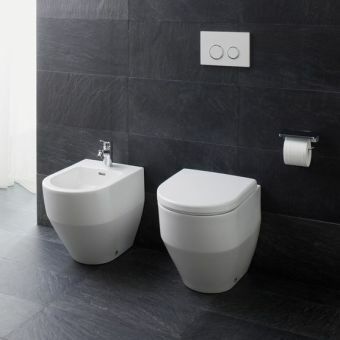 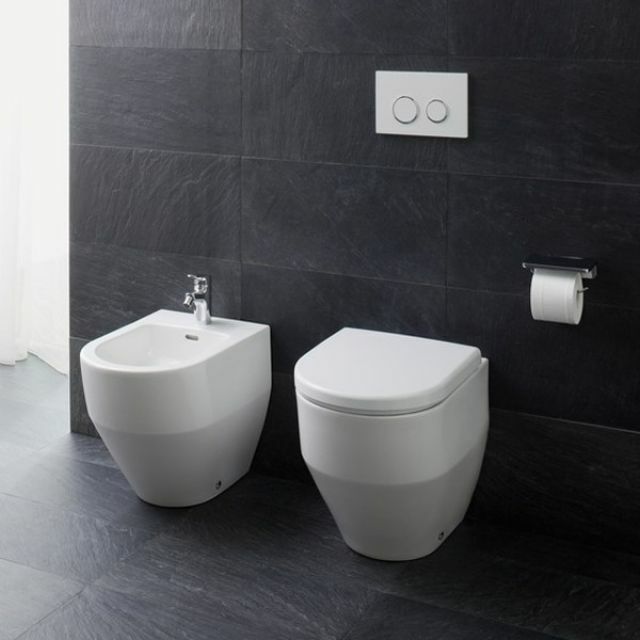 The Laufen Pro Floorstanding Bathroom Bidet is a solidly built in the contemporary style, retaining every aspect of functionality. 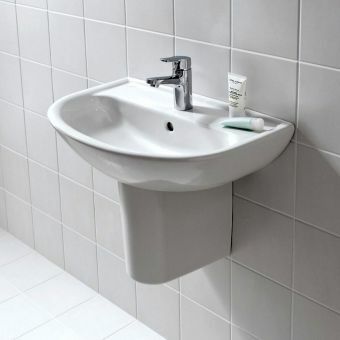 Cast in a single block shape, it has every comfort and convenience - its smooth-flowing form lends itself to easy cleaning and maintenance. 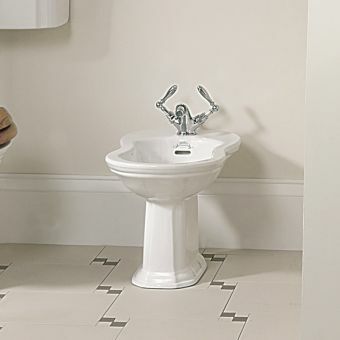 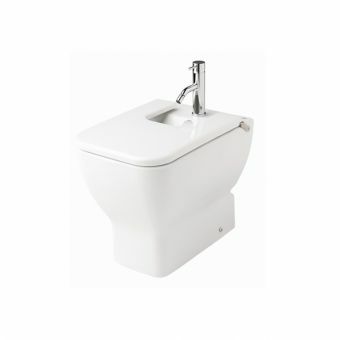 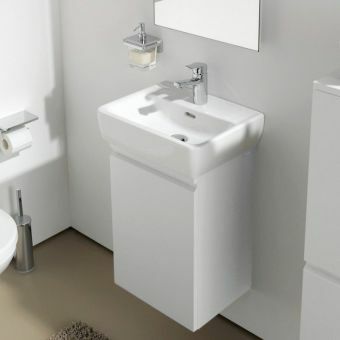 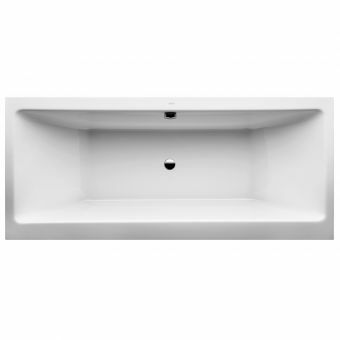 Coming with a single tap hole, it is finished off with any number of our bidet taps. 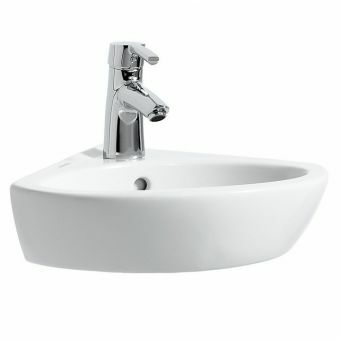 Its high gloss-finish finished the look, giving it a thoroughly modern sheen.